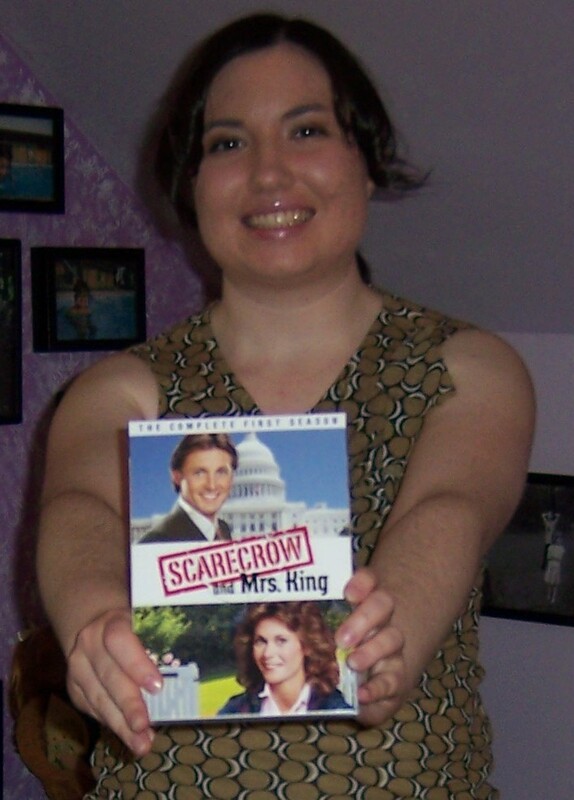 So over the past couple of weeks I have been rediscovering my love of the ’80s tv show Scarecrow and Mrs. King. I’m too young to have watched it when it was originally on, but I grew up watching it in syndication. SMK was one of the first favorite tv shows I ever had. Now there are rumors flying around that it might–finally–be released on DVD sometime next year. Let’s hope that’s true, so I will no longer have to rely on old VHS tapes to get my fix. I have many fond memories of watching this show with my mom. And oddly enough, it can be connected to so many things in my life. Ask me sometime how various aspects of my life can be linked to my being a fan of this show, including my choice of undergrad.